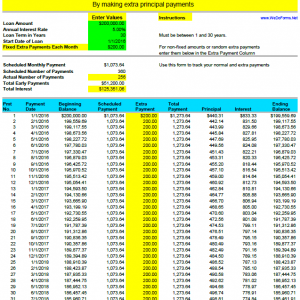 Loan Amortization Schedule – Estimate and Track Loan payments, principle, interest and Extra payments made over the life of any loan; Home Mortgages, car, Student loans, swimming pool, renovations, boats, bikes, etc. Professional design and Easy to understand. Save money by making extra principle payments to pay off your loan early. 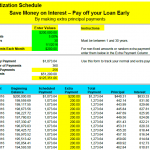 Easy to use Loan Amortization Schedule. 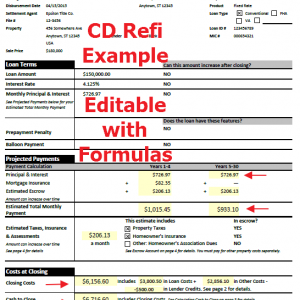 Just enter your loan info and it will calculate the entire loan schedule, payments, principle, interest, running balance owed. 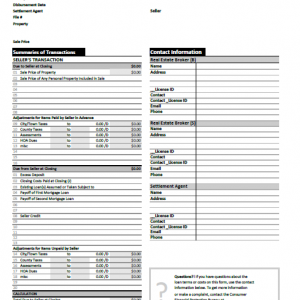 Want to pay off your loan early, just use form to estimate and track your progress. 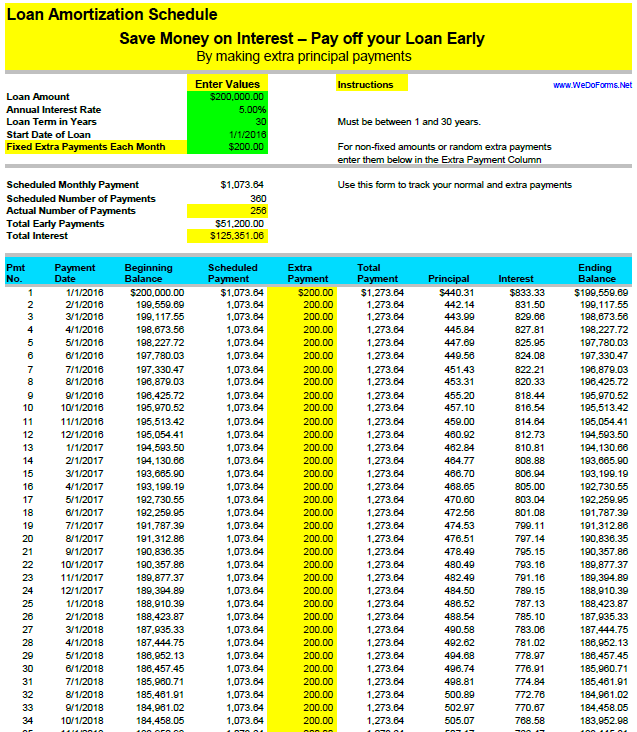 Estimating and Tracking Loan payments for new home mortgages, car, student loans, swimming pool, renovations, boats, bikes, etc. Help Friends an Family who want to get out of debt faster. 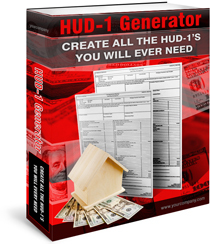 This is a simple and helpful tool. 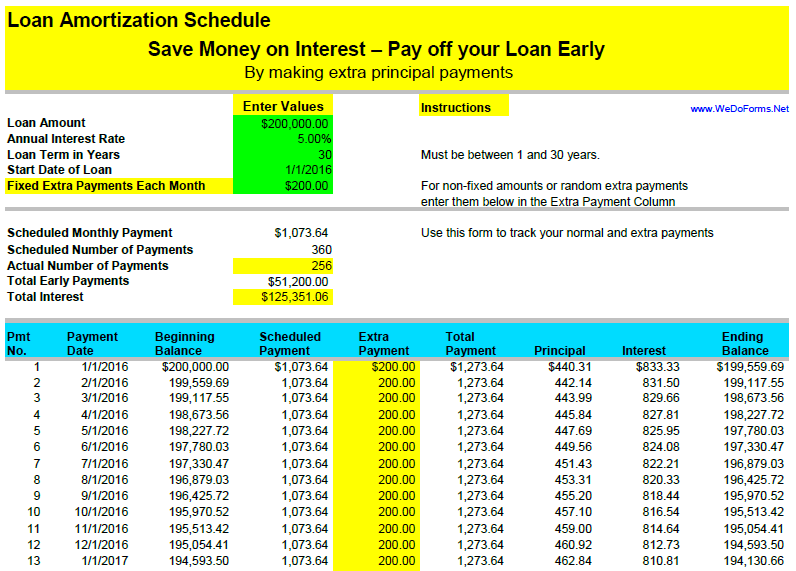 You can save 1000s of dollars in interest payments just by paying of your loans early! Extra Payments Options – If you want to make extra principle payments to pay off your loan faster. There are 2 options on this form. 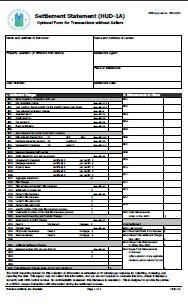 At the top of the form you can enter a set amount for the extra payment and the form will auto calculate for the life of the loan. 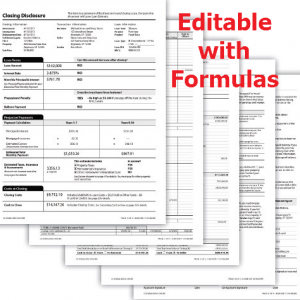 In addition you can enter or over ride the auto amounts for a specific month. For example if you had extra money one month you could pay an additional $500, just type in $500 for that month and it will auto calculate.